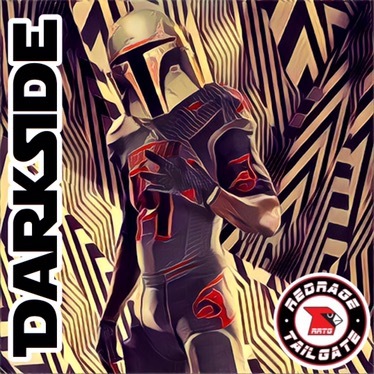 Louisville embracing the DarkSide…… Uniforms? With all the crap that has been going on at Louisville lately it has made us tired of defending them. 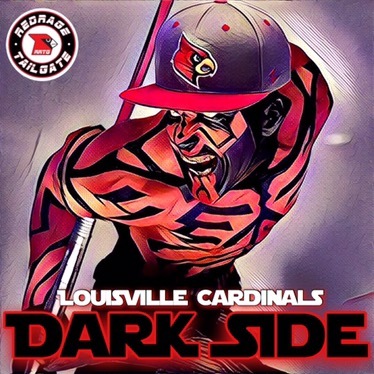 So instead we’re embracing the DarkSide. We’ve even come up with some uniforms. 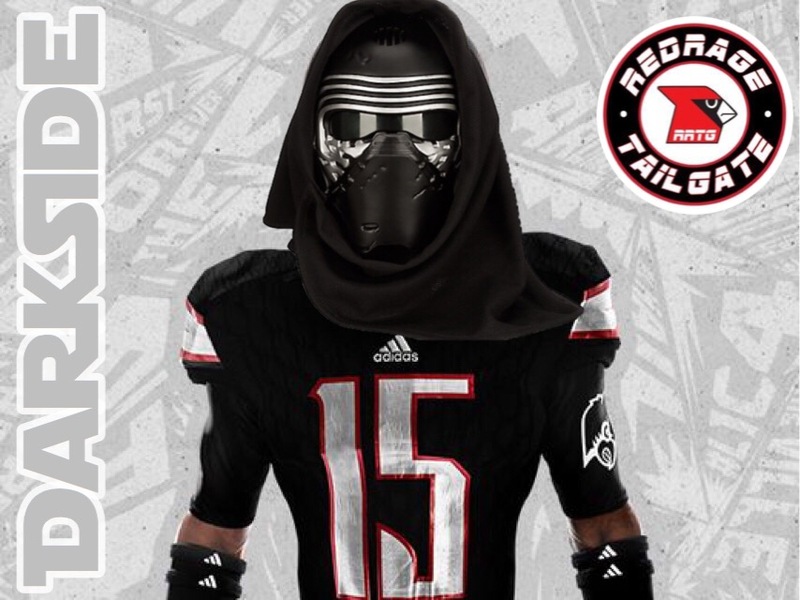 Pretty sure UL is on board with wearing the Kylo Ren design for the bowl game. 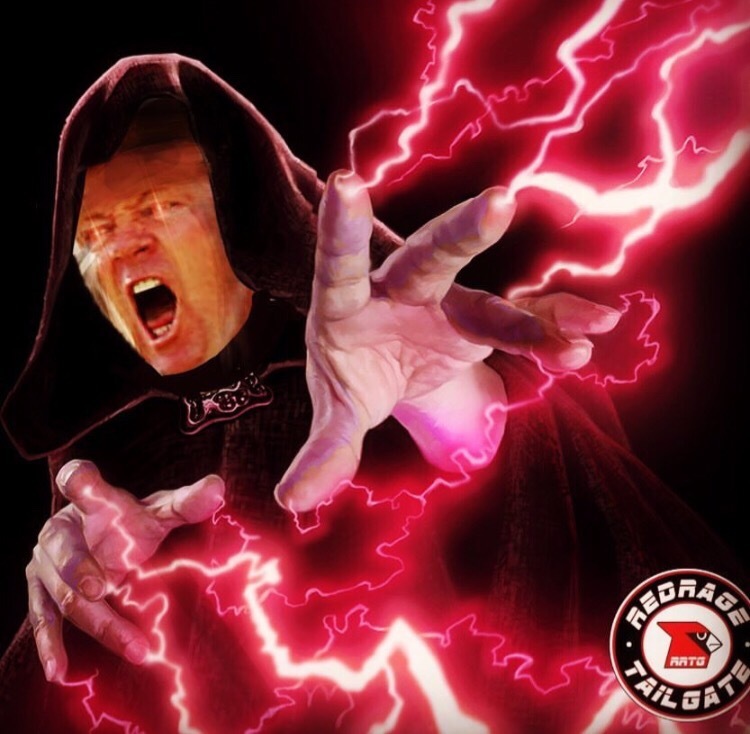 So anyway….. yeah, let the hate flow through you. 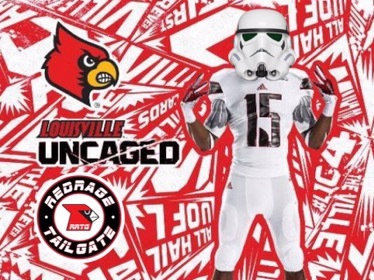 Oh yeah, we made this Rogue One Louisville Football trailer awhile back. It’s not the DarkSide but it’s still Star Wars related.